Lieutenant Young joined the Davidson County Sheriff's Office in 1991. 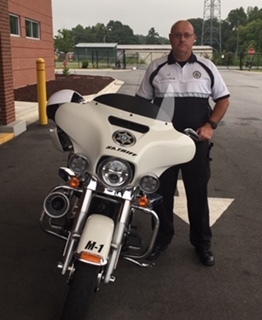 In 2018, Lt Young joined the Davidson County Sheriff's Office Motor Unit. Lt Young currently is a full time Motor Unit for the Sheriff's Office and also oversees the Crime Prevention Unit. Lt Young completed the 80 hour NC State Highway Patrol Basic Police Motor Officer School in 2018.